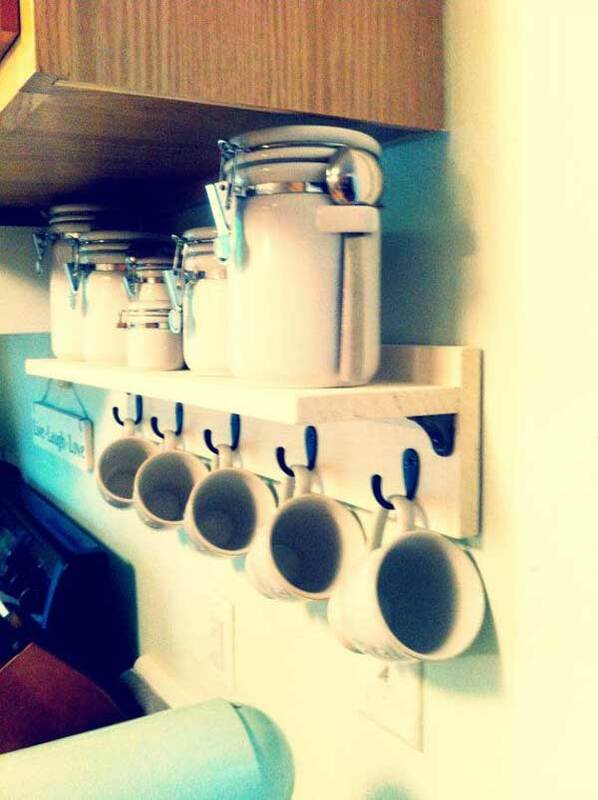 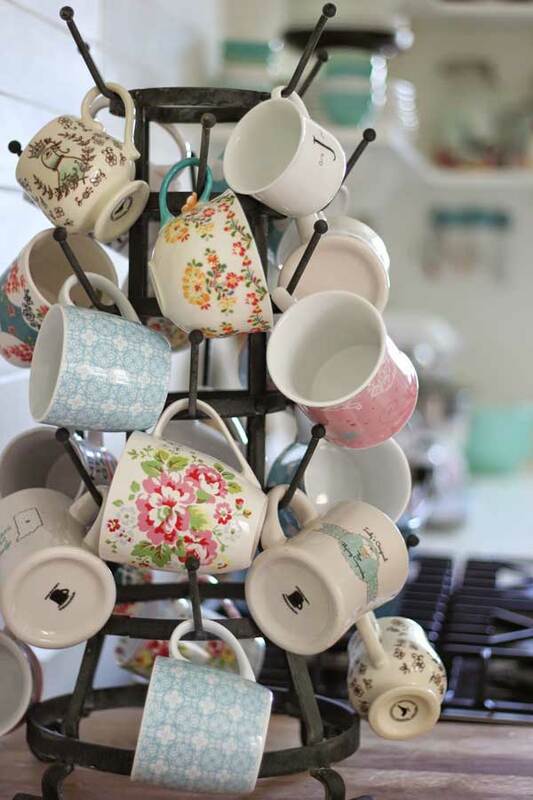 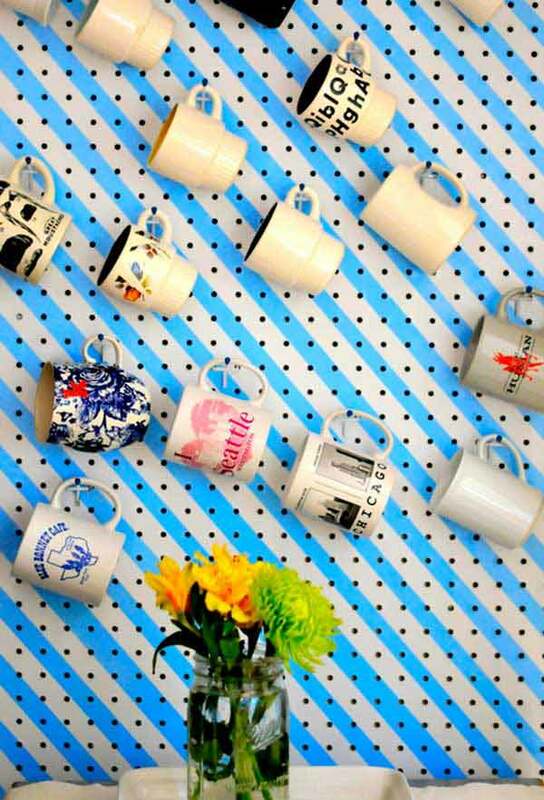 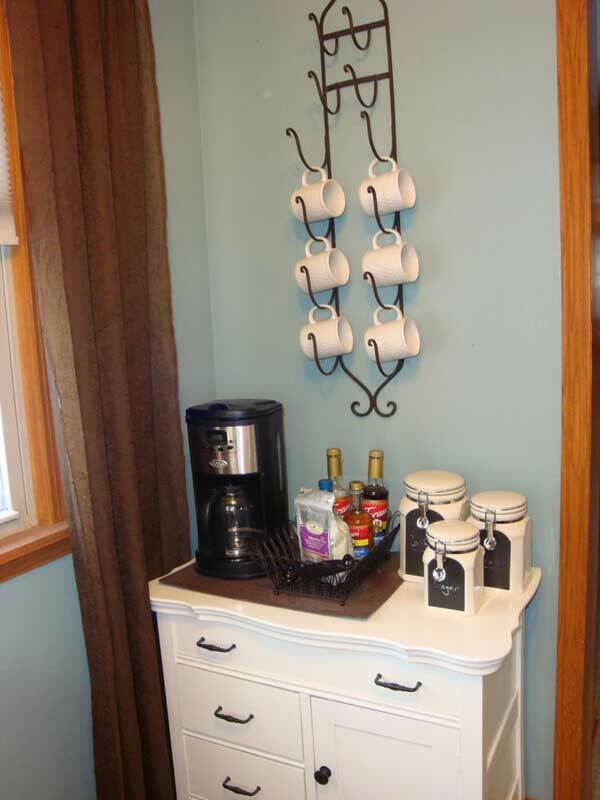 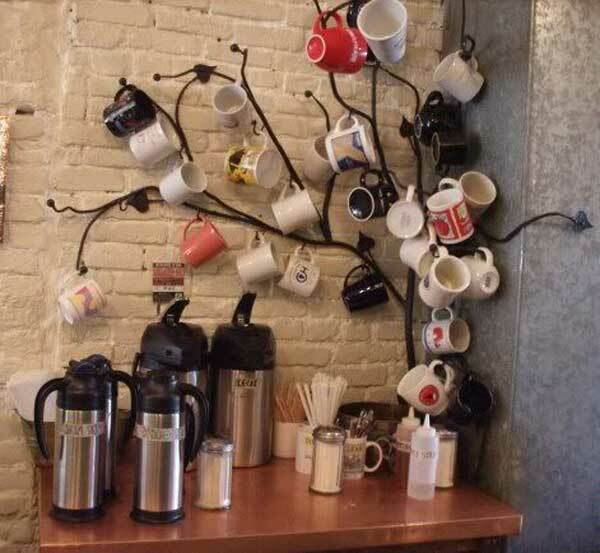 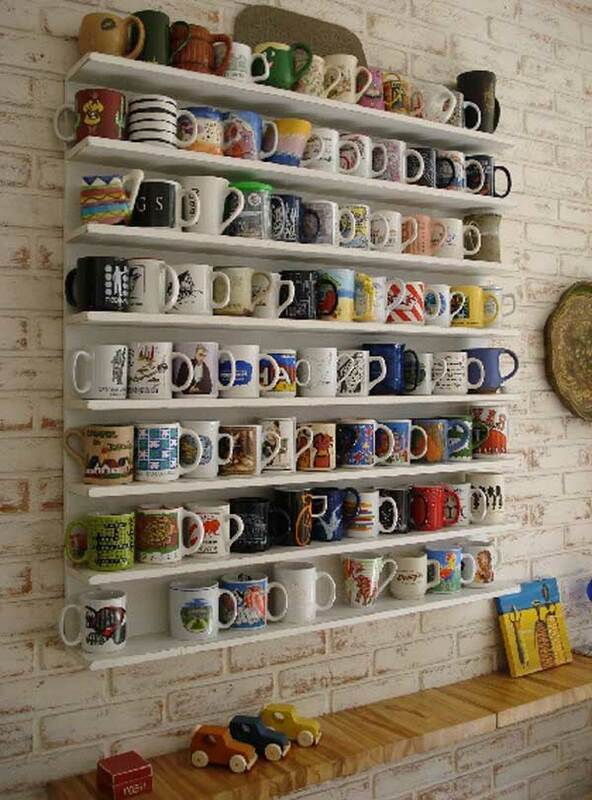 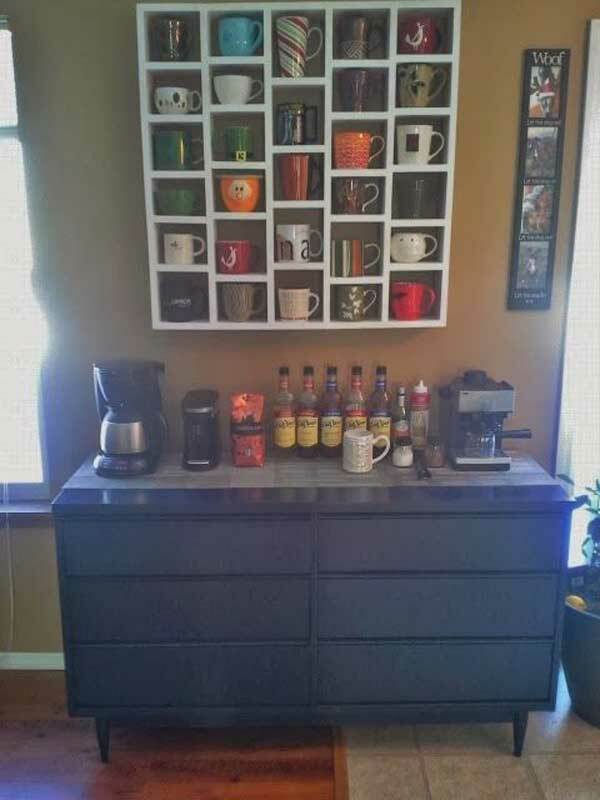 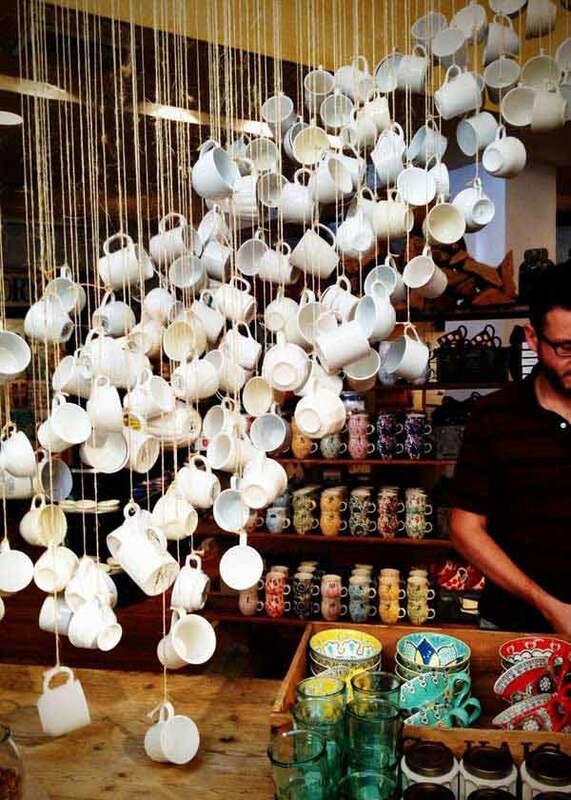 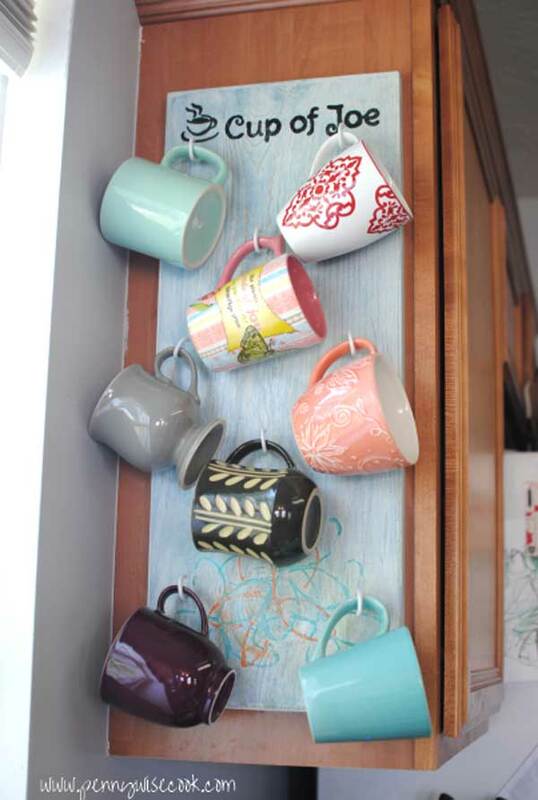 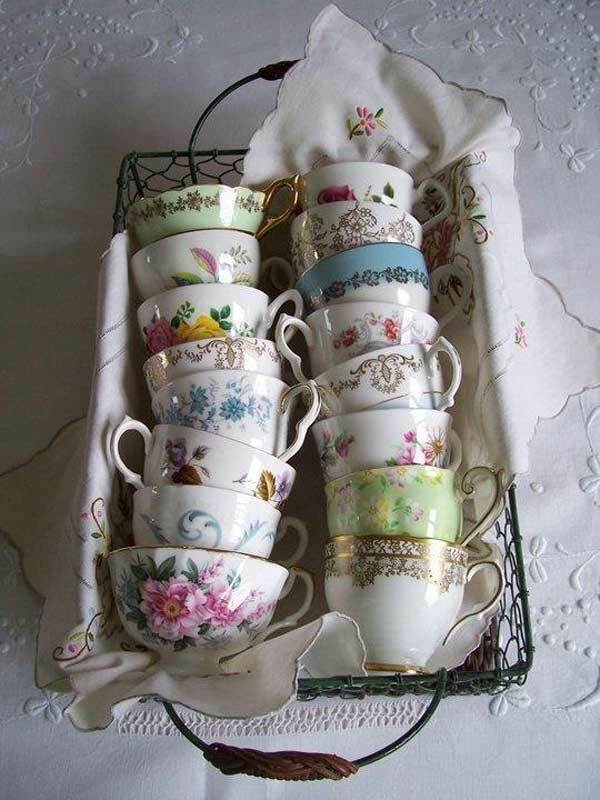 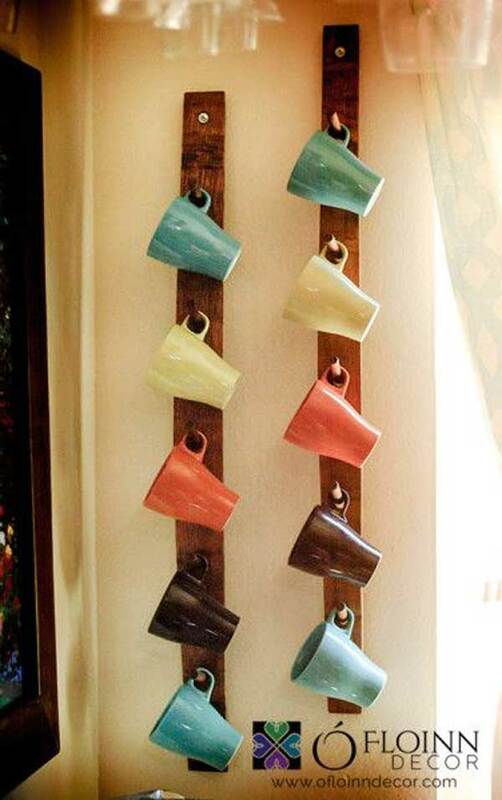 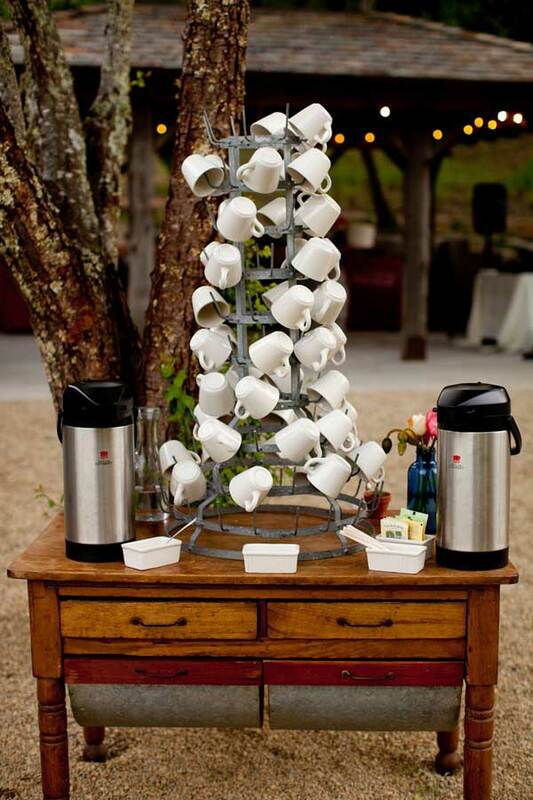 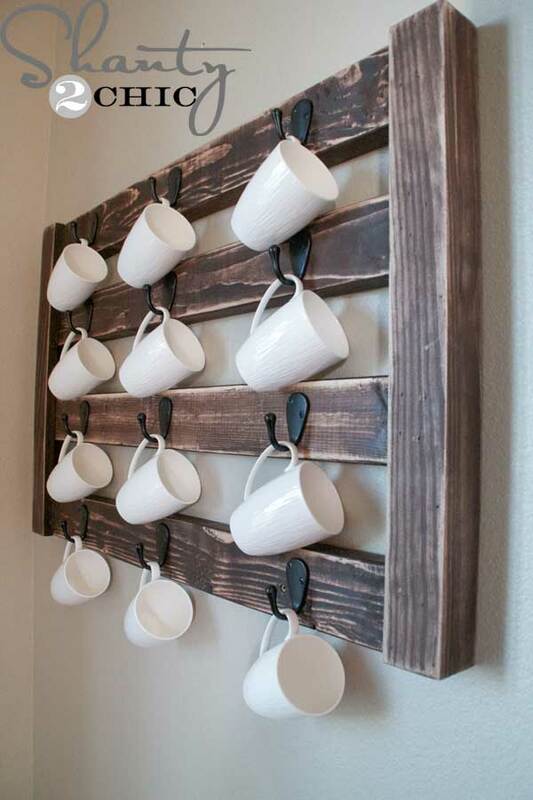 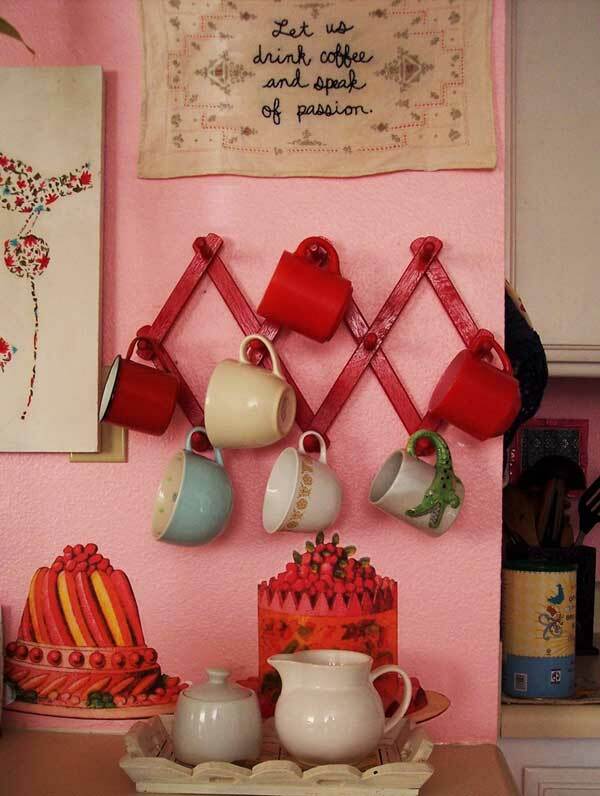 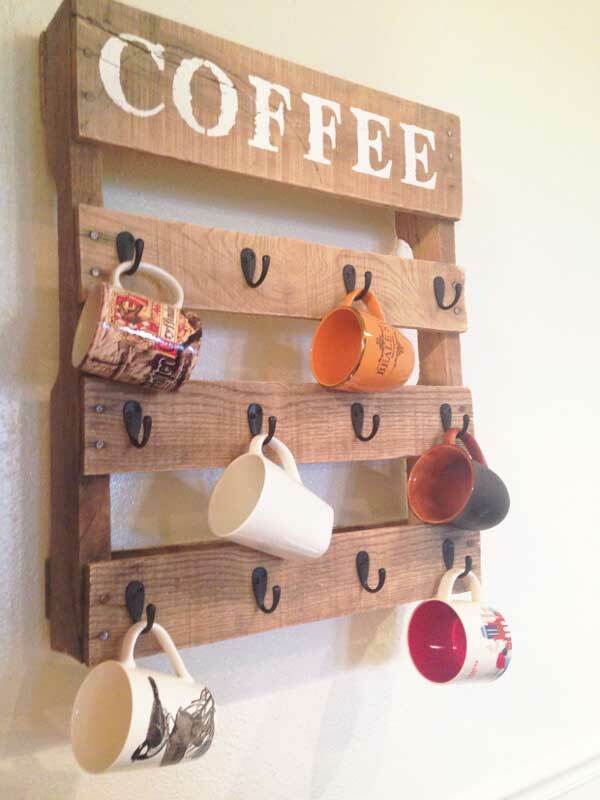 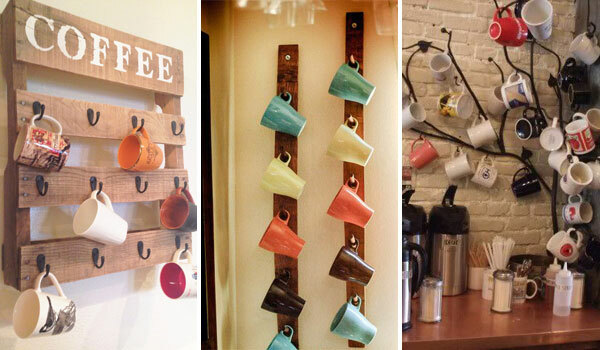 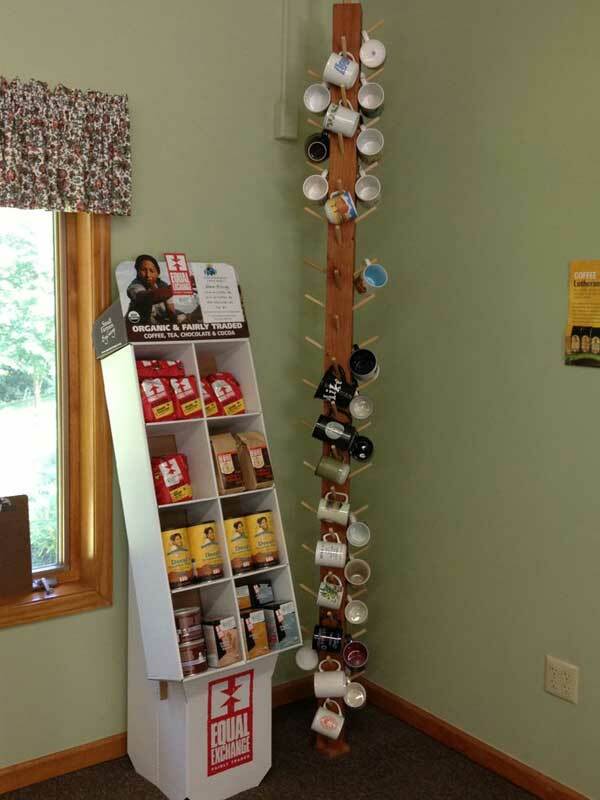 Are you having an addiction to collect coffee mugs? 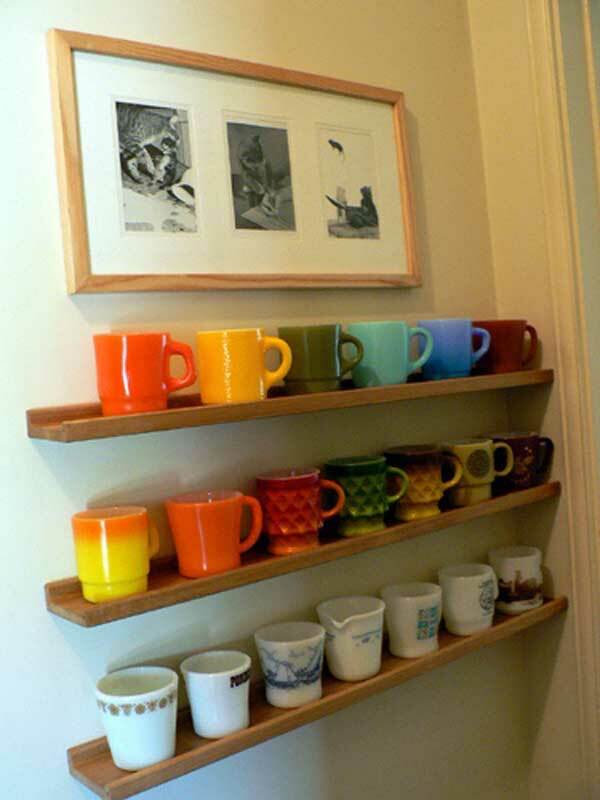 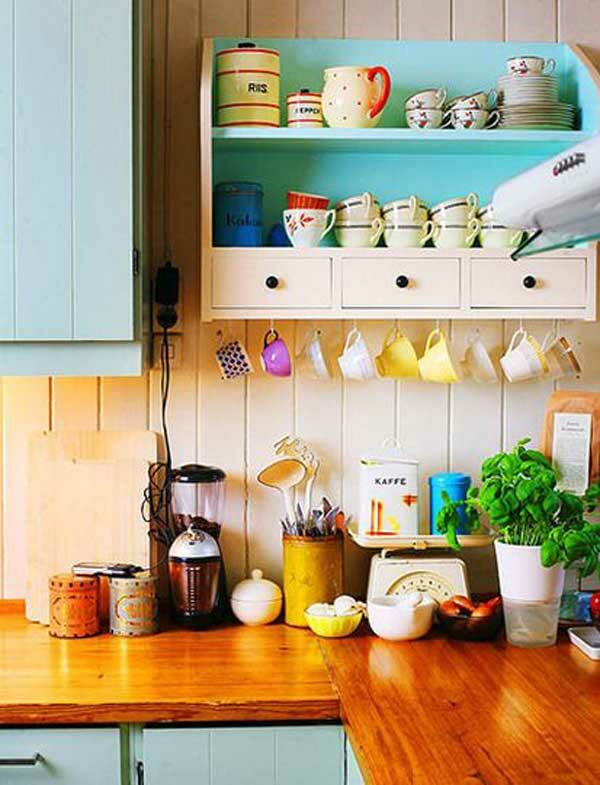 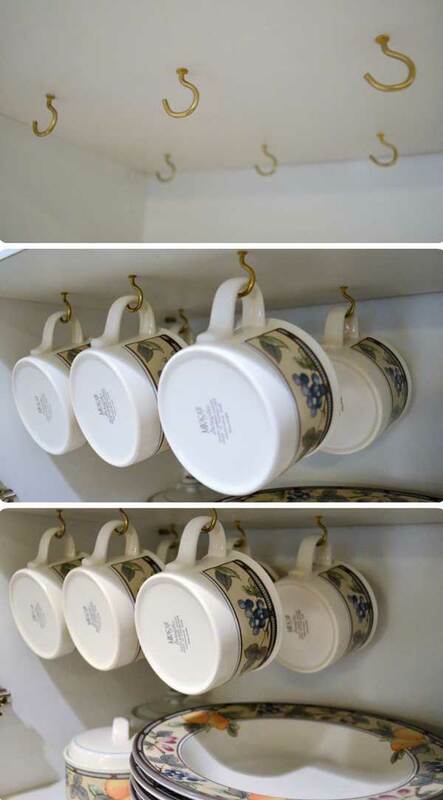 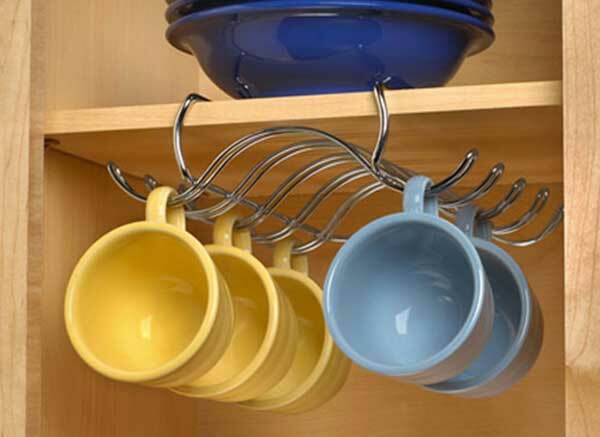 Your house is full of all kinds of coffee mugs here and there and you are always racking your brains to find ways to storage them. 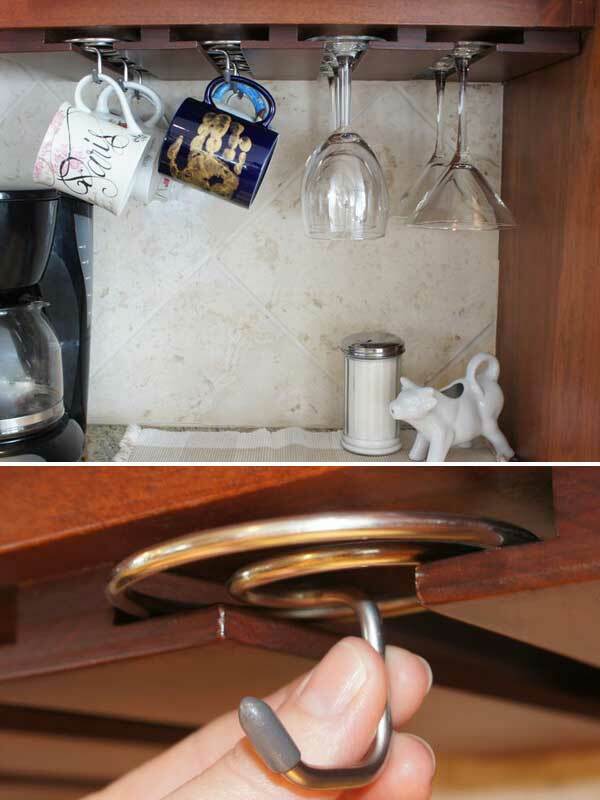 Maybe sometimes all tricks have been exhausted, so you can only lock them away. 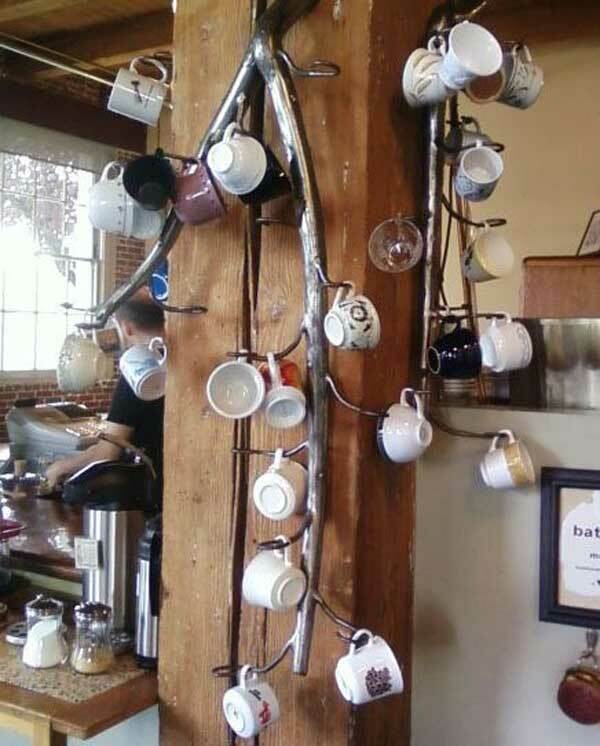 But we don’t think it’s an advisable way, because on one can see it. 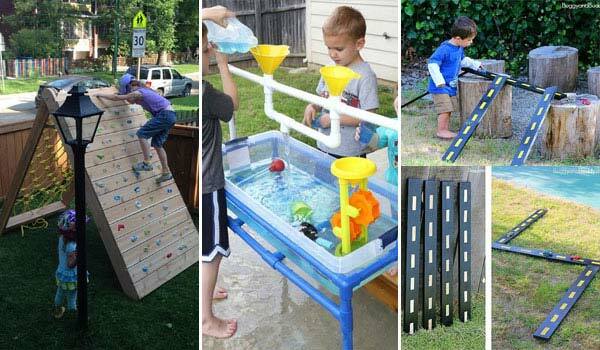 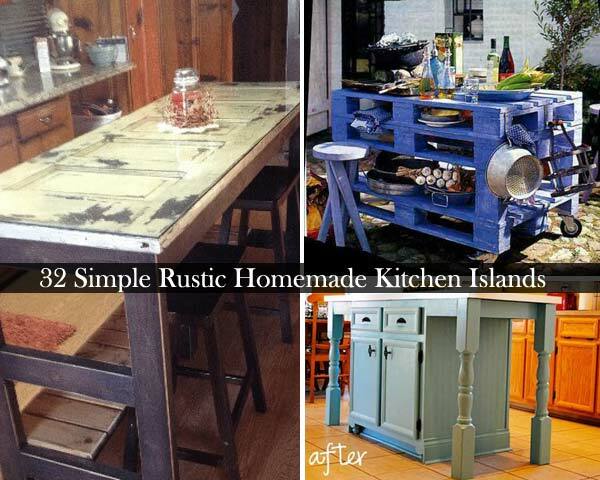 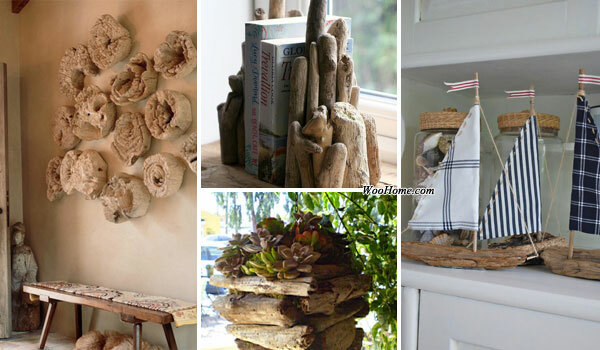 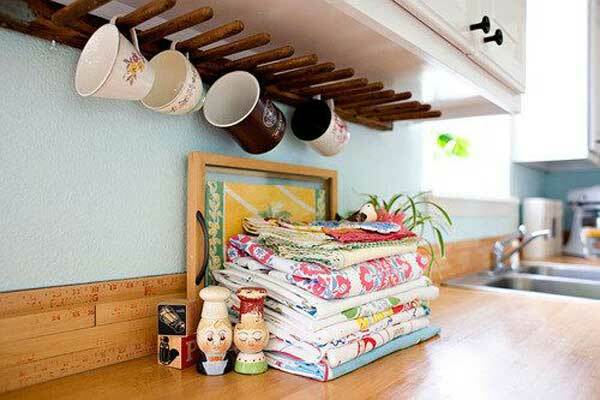 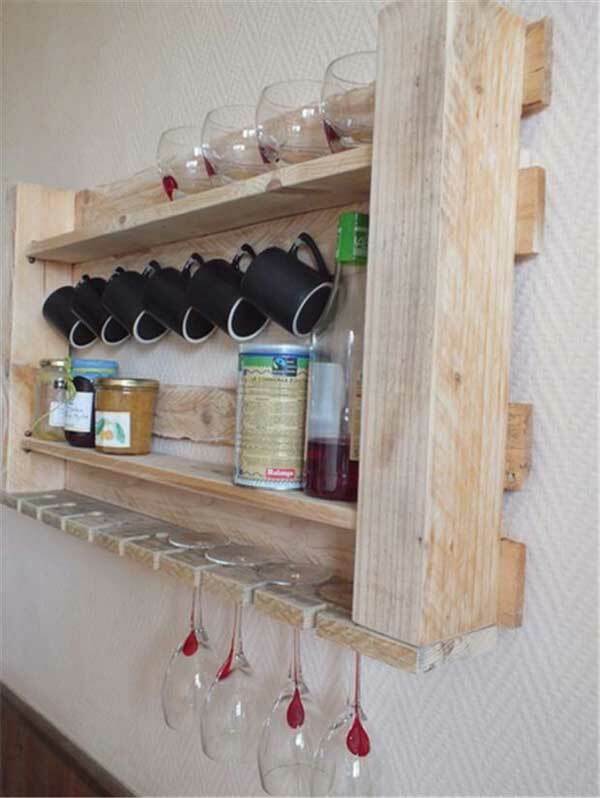 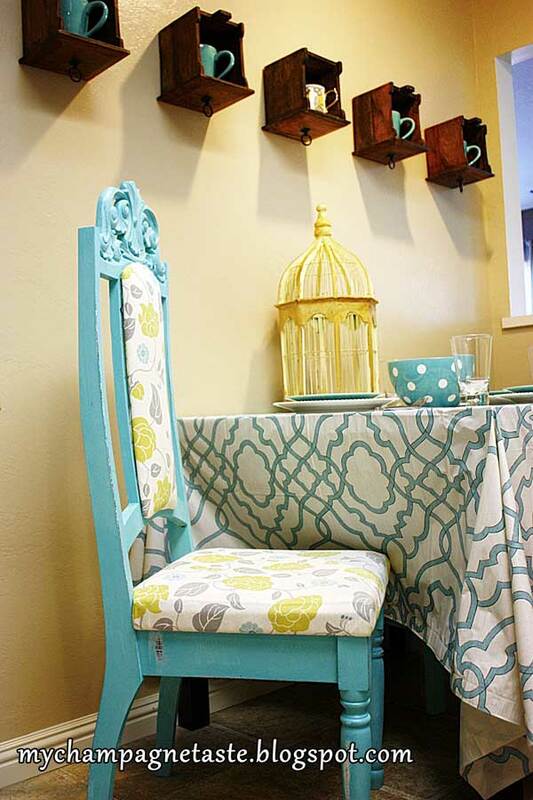 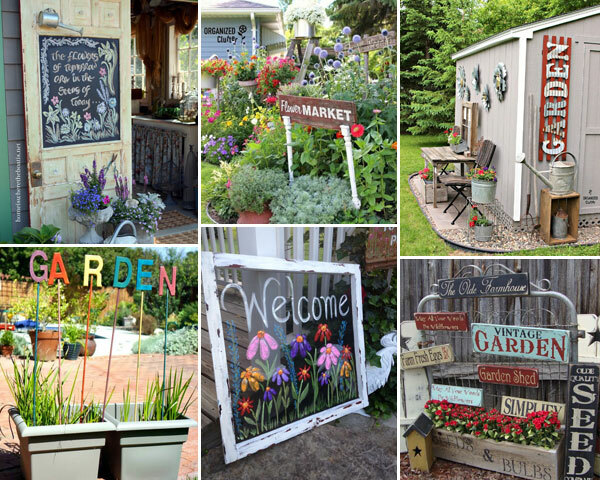 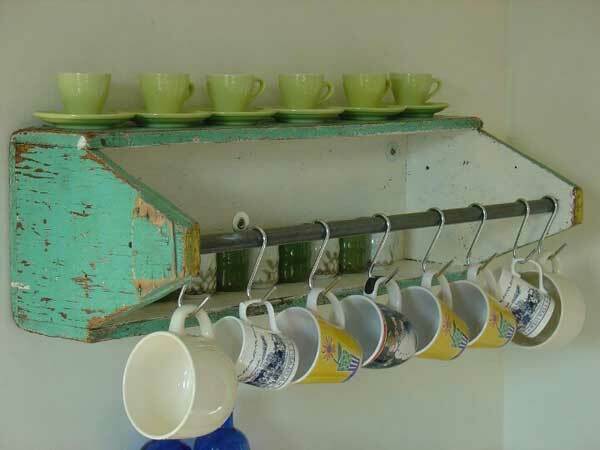 Here we have gathered 30 simple and fun storage solutions for you. 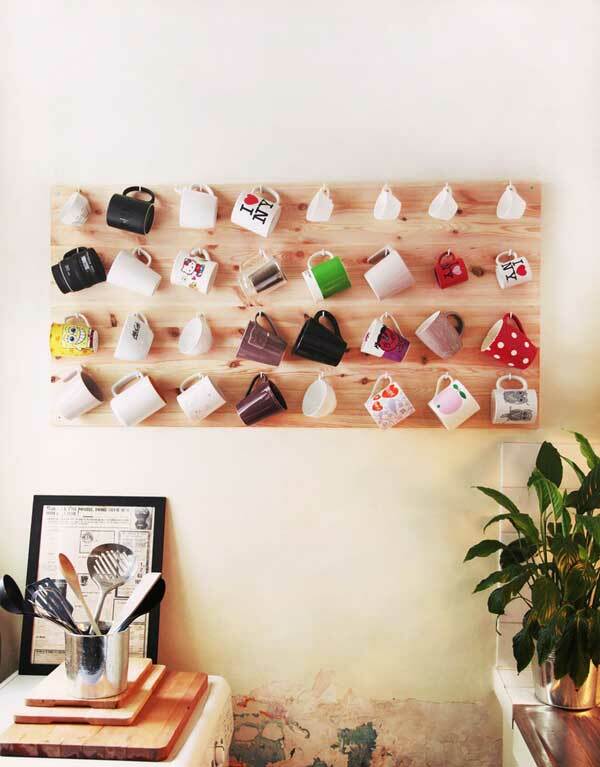 For example, why not use a peg board to hang them? 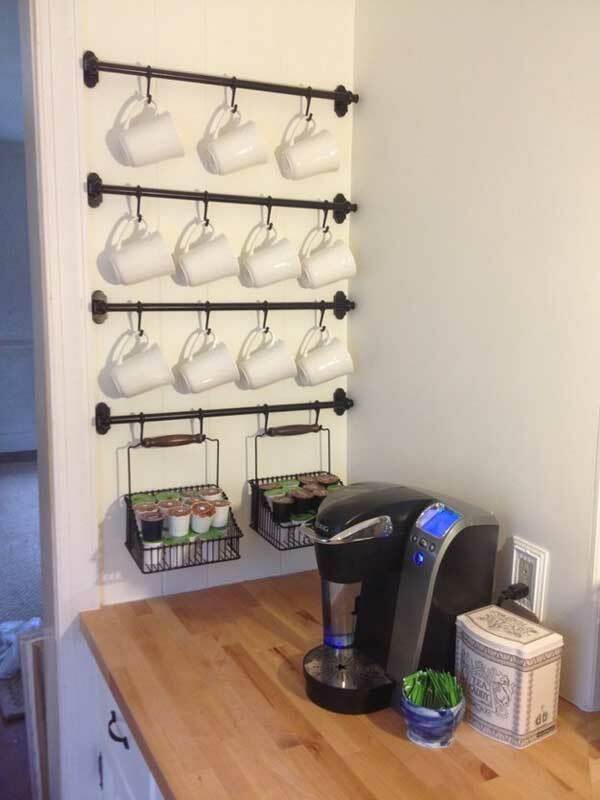 It’s easy, just needing the pegboard and hooks and it’s cheap. 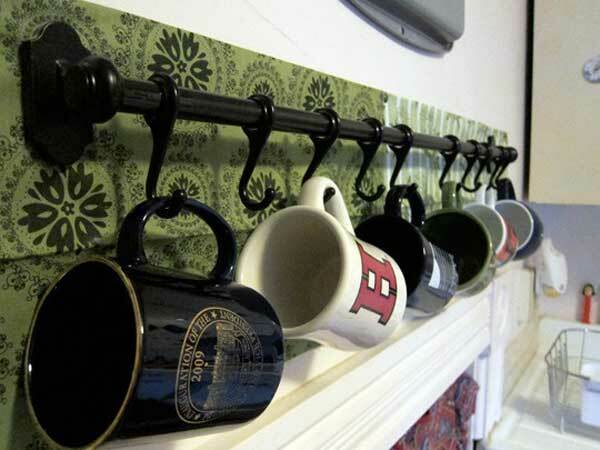 And it also can save space of your room, because it can hang on the wall. 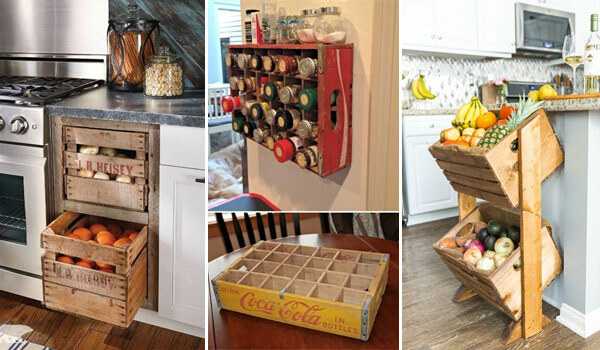 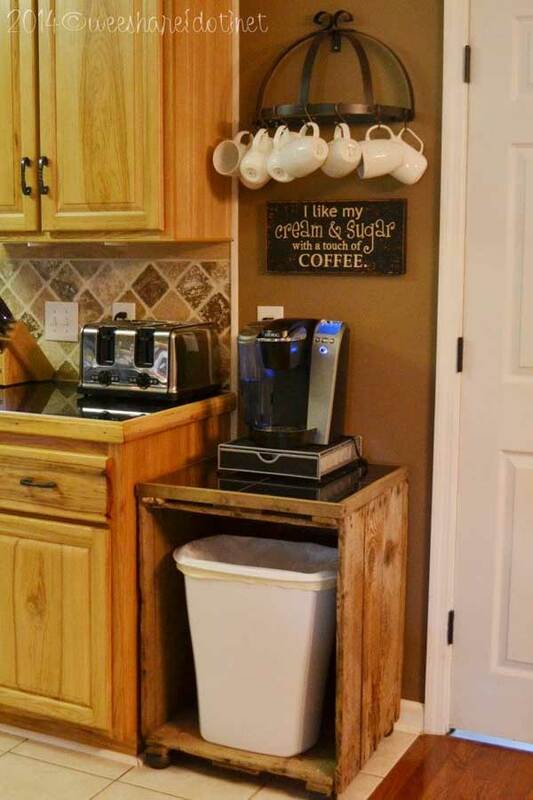 Of course, we have other amazing DIY storage ideas. 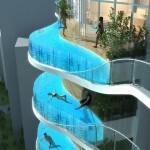 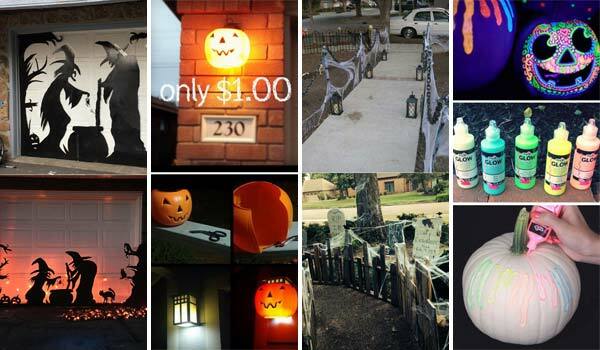 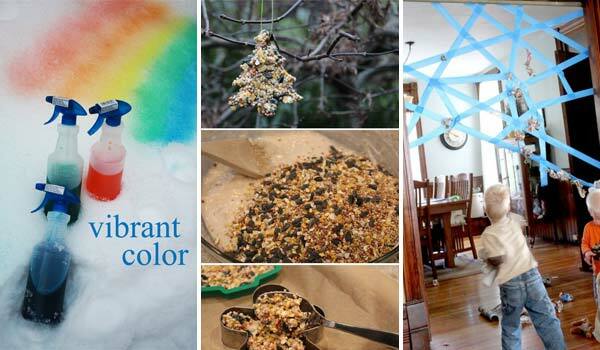 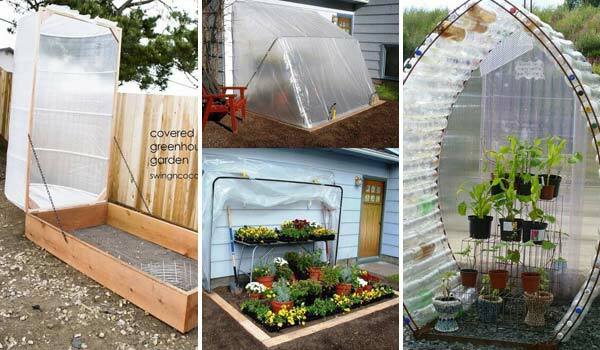 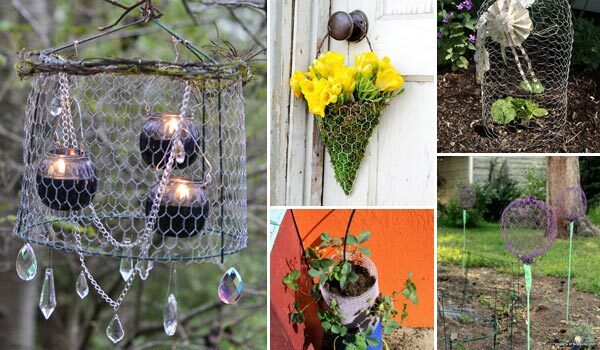 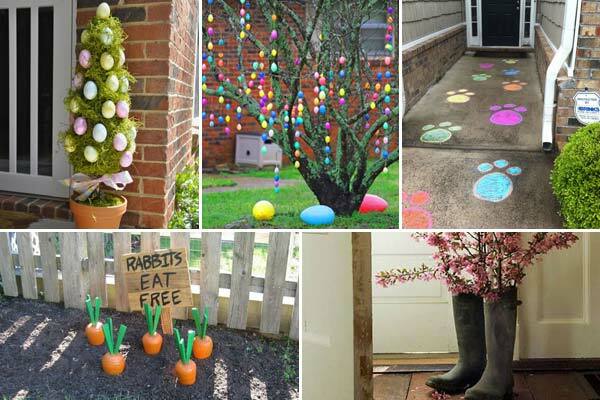 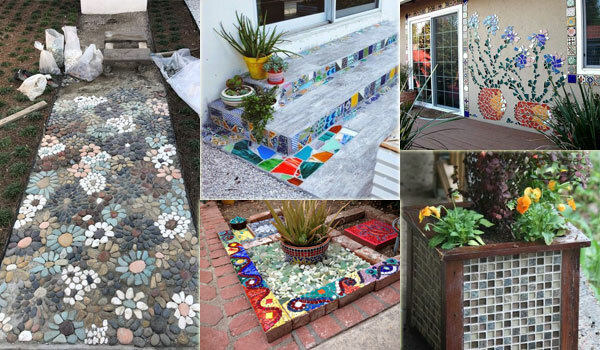 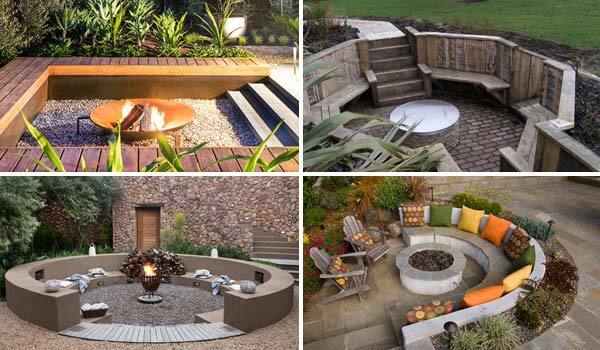 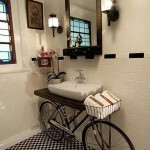 Come and take a look at the following ideas!